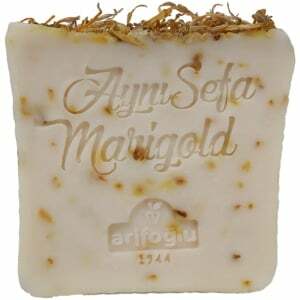 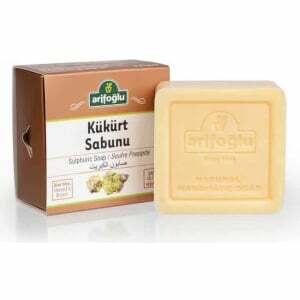 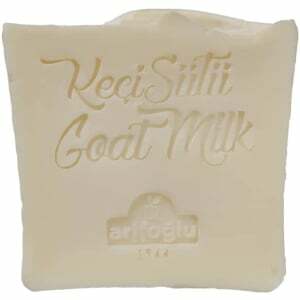 Ingredients: Olive oil, Coconut Oil, Walnut Oil, Jasmine Flower, Pure Water, Essence. 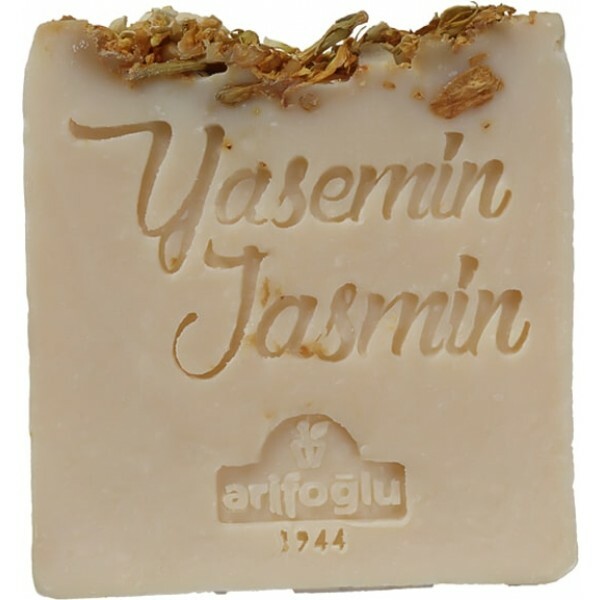 The natural fragrance of jasmine brings a relaxing touch to your bathroom and helps your skin gain moisture and health. 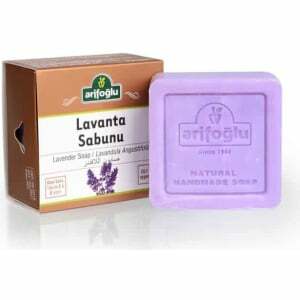 Introduce your bathroom to the natural aroma of jasmine, instead of the toxic effects of chemical soaps and artificial fragrances. 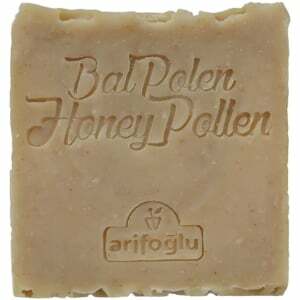 It is a natural and powerful moisturizer for dry skin. 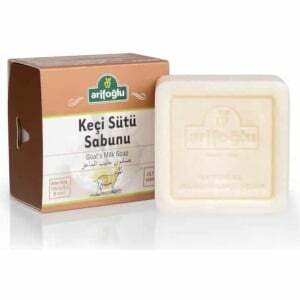 Hand-made natural soap is effective in slowing the skin’s aging process. 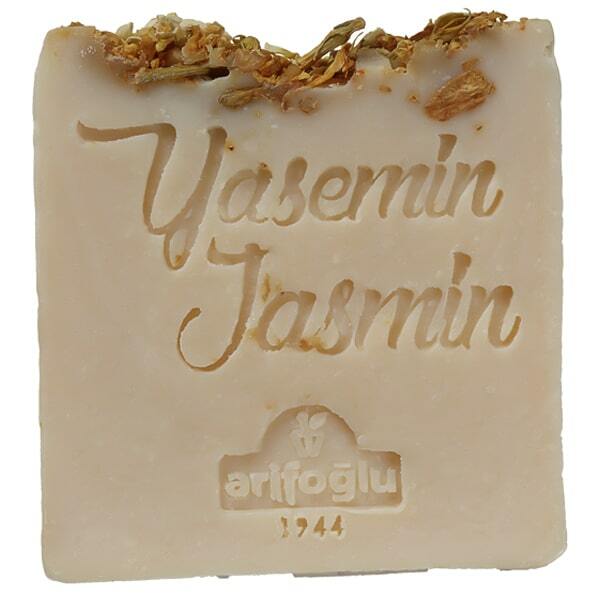 The essential fatty acids and active ingredients of jasmine are natural and healthy hygiene providers. 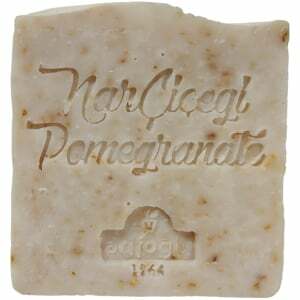 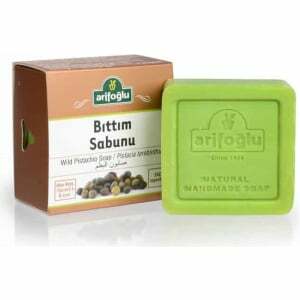 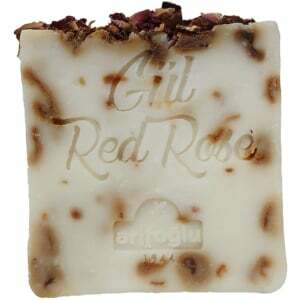 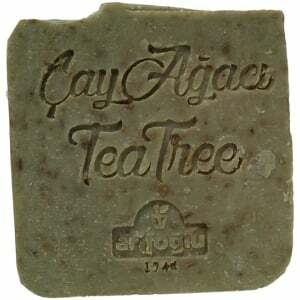 It is a natural and pleasant aromatherapy soap with the invigorating effect of nerve cells.